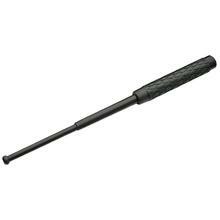 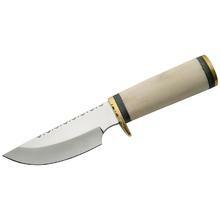 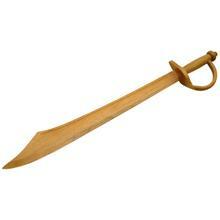 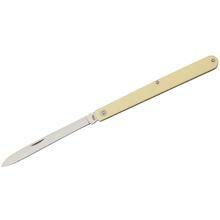 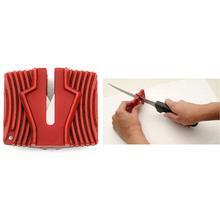 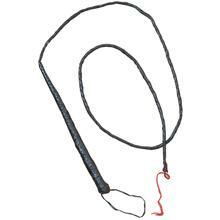 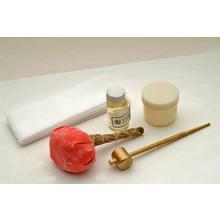 Manufacturer and Importer of economical pocket knives, self-defense products and more. 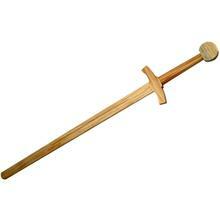 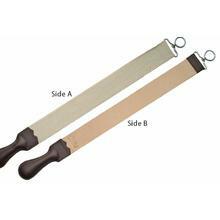 SZCO Supplies, Inc. has been a manufacturer and importer of many types of from knives, swords, self-defense products, medieval swords and more. 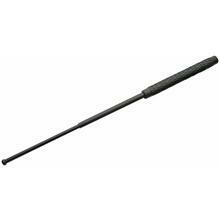 They've been providing economical products useful to craftsmen, sportsmen and hobbyists since 1984. 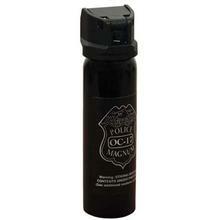 Police Magnum OC-17 Pepper Spray with Case, 0.5 oz. 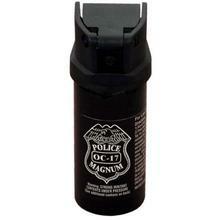 Police Magnum OC-17 Pepper Spray, 9 oz. 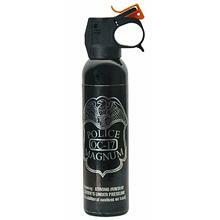 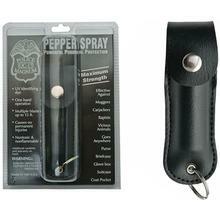 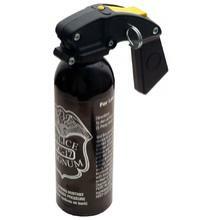 Police Magnum OC-17 Pepper Spray with Handle, 16oz. 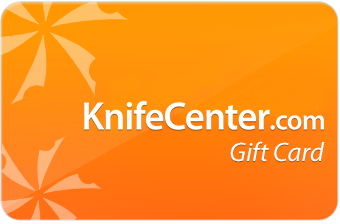 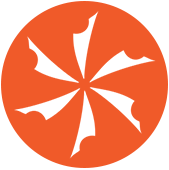 KnifeCenter QuickFlick: Manufacturer and Importer of economical pocket knives, self-defense products and more.